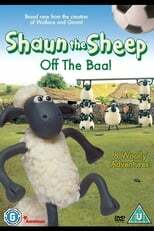 Shaun the Sheep is a BBC kids TV series of claymation figures from the creators of Wallace and Grommit. A flock of sheep clandestinely conduct human-like activities behind the back of their farmer. Though Will Ferrell often plays a psychotic jerk, he is really a jock who majored in sports broadcasting at USC. Maybe that’s why so many of his movies have a sports theme. Kicking & Screaming is his soccer movie. 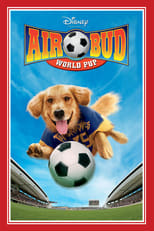 Family friendly, Her Best Move rises above the other teen/kid soccer movies in the authenticity of the players and the story. The film accurately portrays the trade-offs and stresses on soccer prodigies as well as their families and coaches. When a red Coca Cola soccer ball falls from the sky, the school janitor takes this as a sign that he must revive the soccer tradition of his village. With the help of a former pro who has come home to run his father’s tiny store, janitor Don Pepe assembles team Atlético San Pancho. The school team progresses to the Cocoa Cola Championship game, played in the Azteca stadium.